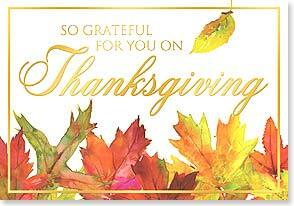 Thanksgiving Card: May the day be filled with joy and love. Leaning Tree is America’s favorite greeting card that are beautifully crafted and feature original artwork by outstanding independent artists from across the country and around the world. May the day be filled with all the joy and all the love you’re so deserving of. Inside:May the day be filled with all the joy and all the love you’re so deserving of. Tagged card, Grateful, greeting, joy, Love, thanksgiving.